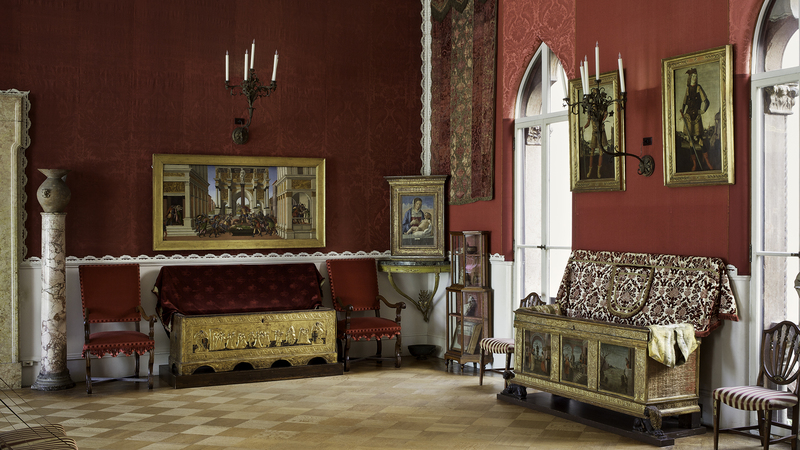 A behind-the-scenes look at Isabella Stewart Gardner's original vision for the Raphael Room and the amazing work done by Gardner Museum textile conservators to recapture the gallery's original splendor. 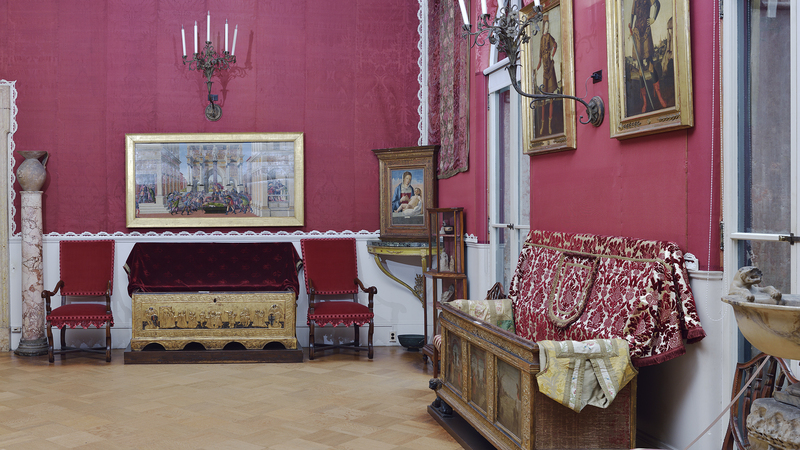 I feel the Raphael Room is like an opera singer who's had a sore throat for several decades. Now that the gallery is open again, it's back to its diva status.